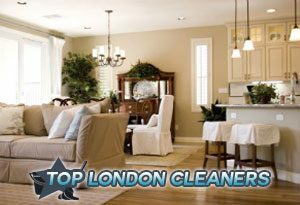 We are a respected cleaning company that takes price in being the only one in the region that has found the happy medium between high quality and sensible prices. Our house cleaning package is intended to meet customers expectations of cleanliness and hygiene. Providing their maid with a cleaning checklist would be the best solution. Needless to say, the customer is the one who has the last word on the frequency of the house cleaning visits. Most of our current clients say that the cleaning procedures that take place on weekly or fortnightly basis are the most convenient ones. 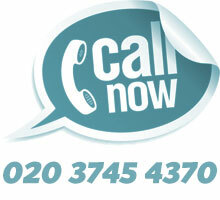 Don’t hesitate to get in touch with our kind and friendly call centre operators which will offer you the lowest prices. They are available 24 hours a day, 7 days a week and prepared to give an accurate answer to all your questions concerning availability, affordability and so on. Call us now and see it for yourself. Stop wasting your free time in sanitising the bathroom tiles, removing the grease from the oven, dusting the banisters or trying to tidy up the living room. 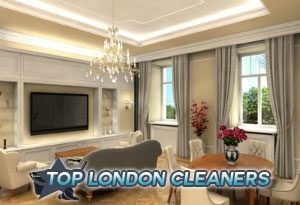 Admittedly, the house chores responsibilities are endless but Top London Cleaners will do a great part of them on your behalf so you can enjoy the ideal cleanliness and freshness that will linger at least until the nest house cleaning procedure.